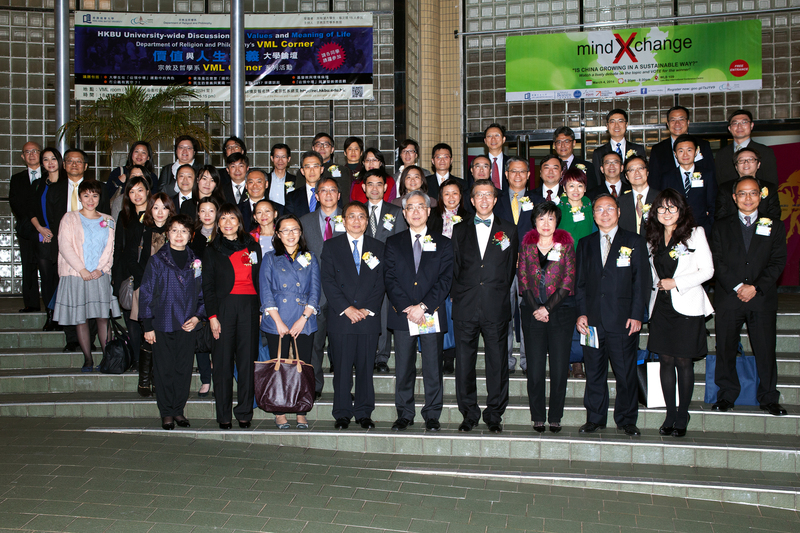 To reflect HKPMA’s mission to add value to the business community and the society as a whole. This Mentoring Program has received very good comments from both mentors and mentees as well as many reputable organizations in the community. 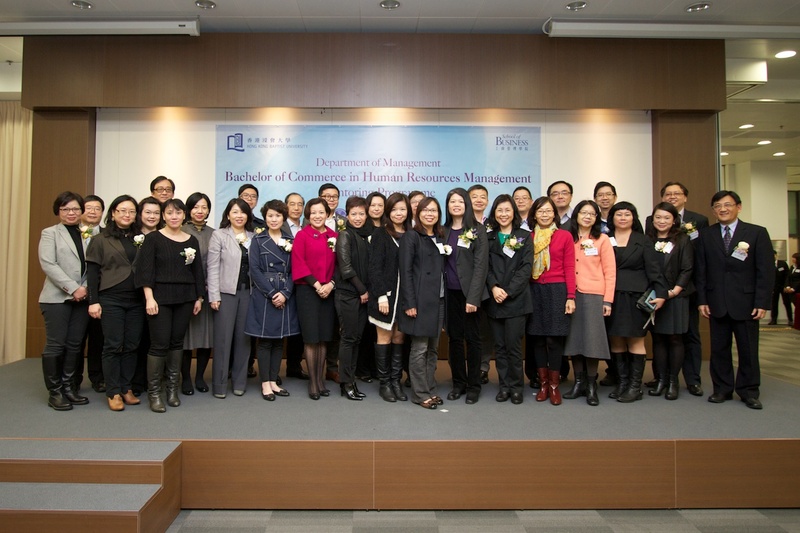 It has been regarded as one of the most successful HRM Mentoring Programs in Hong Kong. 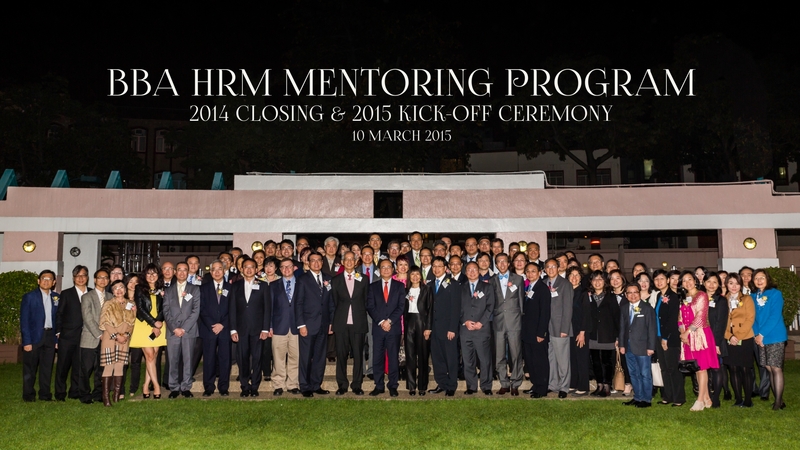 The number of mentors was eight when we started the program and currently we have over 80 mentors joining us. It is very encouraging.